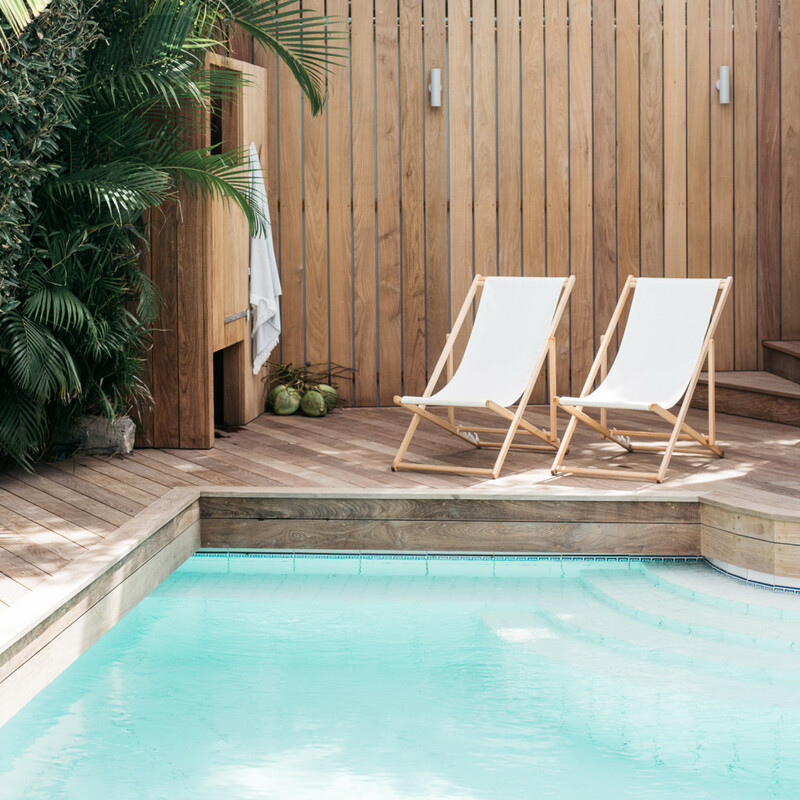 White sand beneath your toes, sea breezes flowing through the villa, palm tress swaying in the wind, fresh fish caught that morning, warm croissants from the local boulangerie… these are just a few delights of Saint Barthélemy (St. Barts). Located in the Caribbean Sea and only 25 sq km large, St. Barts is endlessly charming. 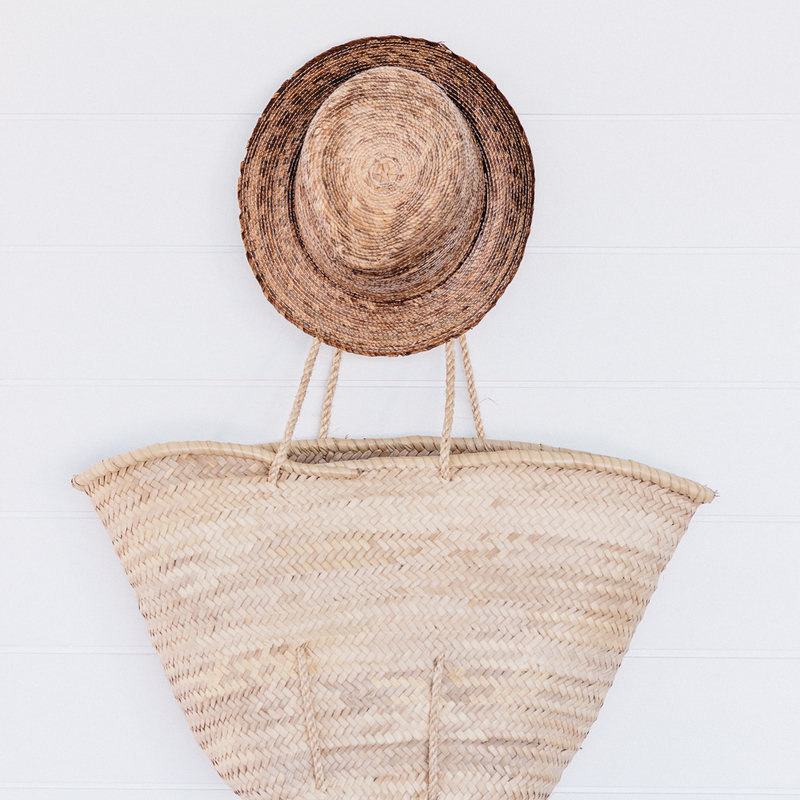 Dotted with rustic yet elegant red-roofed abodes, winding narrow roads and white crescent beaches, you won’t find a single traffic light or high-rise building on the island. What you will find is a laid back French culture, with a particular attention to design and detail, that attracts an international crowd. 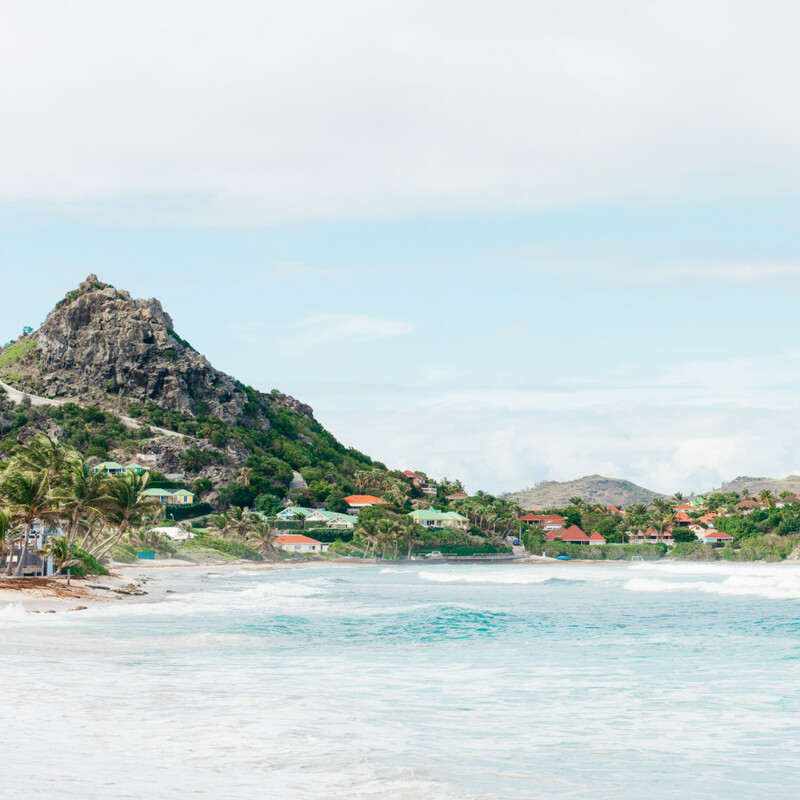 With 22 stunning beaches to choose from, world class dining and shopping, and a “je ne sais quoi” that will leave you wanting to return to the island again and again, St. Barts leaves little to be desired. Interested in renting Villa Palmier, or have a question about St. Barts? Drop us a line.